American singer “The Weeknd” will be suing Nigerian singer “wizkid” and any other artistes that tries to Trademark “Starboy”. According To The Weekend: He wants people to know that he is the real and only “Starboy.” And his lawyers are ready to take on any imposters. According to TMZ, the musician’s legal team found Talasazan was up to other shady copyright business. He previously filed to trademark Straight Outta Bombton” and “Runnin’ Through the 6.” Such details reveal one thing: he’s mostly likely in it for the money. 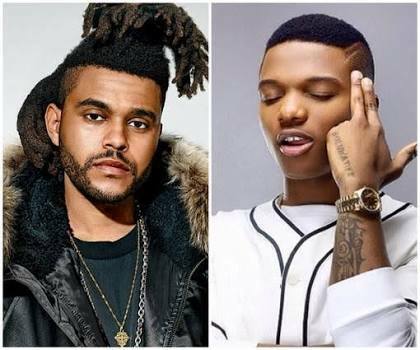 0 Response to "American Singer, The Weeknd, To Sue Wizkid And Artistes That Trademark “Starboy”"